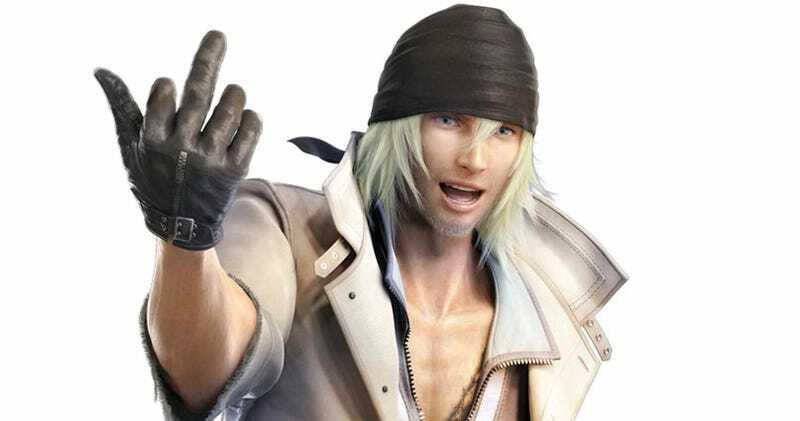 Daniel Wolf has filed a class-action lawsuit against both Sony and Square Enix, claiming that Final Fantasy XIII has caused "severe and widespread damage" to PlayStation 3 consoles. Wolf reckons that freezes some players have run into while playing the game have "caused their PS3 consoles to freeze and become totally and permanently inoperable." "Both Defendants are eminently aware of the damage being cause by their defective products, and have chosen to do nothing about it," he adds. Being a class action suit, which normally involve a ton of claimants, over $5 million in damages and relief is being sought. There is a big difference between a truly widespread, catastrophic issue - like the Xbox 360's "Red Ring of Death" - and something that only seems widespread because everybody posting on a support forum is having the same problem as you. While we've no doubt many users have suffered through freezes while playing the game, it was mostly reported as a glitch in the game itself, particularly since it affected the Xbox 360 version of the game as well as the PS3 edition. There are cases of broken PS3 consoles after playing, but then, consoles break after playing many games, and the problem is only accentuated when it's a bigger release, like Final Fantasy XIII. The more people playing, the more consoles are breaking. I'm not sure this is worth a $5 million class action suit, but hey, best of luck with it.